We are excited to announce that GLOBSEC’s research project From Criminals to Terrorists and Back? has won the support of the PMI Impact, a global initiative to fight illegal trade. For the next two years, analysts of GLOBSEC Policy Institute will study the links between crime and terrorism (crime-terror nexus). 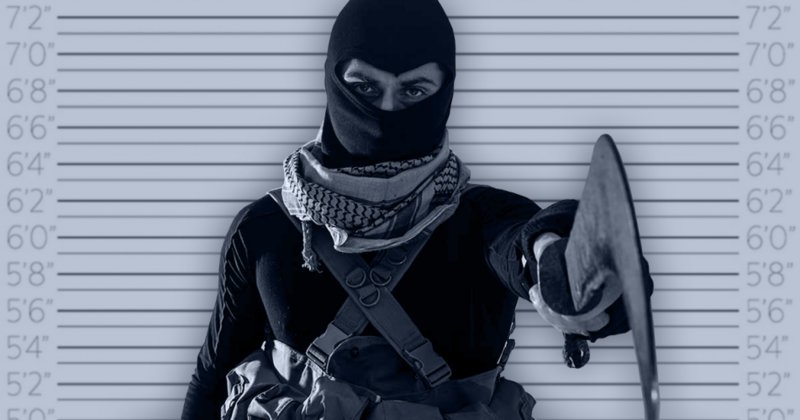 The project team, augmented by leading experts on terrorism based in 11 European countries, will analyse the potential criminal pasts of more than 1000 terrorism arrestees from Austria, Belgium, Bulgaria, Germany, Greece, France, Ireland, Italy, the Netherlands, Spain, and the United Kingdom. The results of their work will be showcased at high profile international events organized annually by GLOBSEC. GLOBSEC’s original conclusions on the presumed crime-terror nexus will provide the authorities with actionable recommendations on how to counter terrorism in Europe more effectively, and how a fight against ordinary crime could assist and best inform efforts to tackle terrorist groups. This project builds upon the work of GLOBSEC Intelligence Reform Initiative (GIRI) which focuses on mitigating terrorism threat to Europe by offering practical solutions to challenges encountered by counterterrorism systems of different European states. Arrangements for the late September kick-off gathering of the project team and the external researchers from all of the aforementioned countries are already underway. 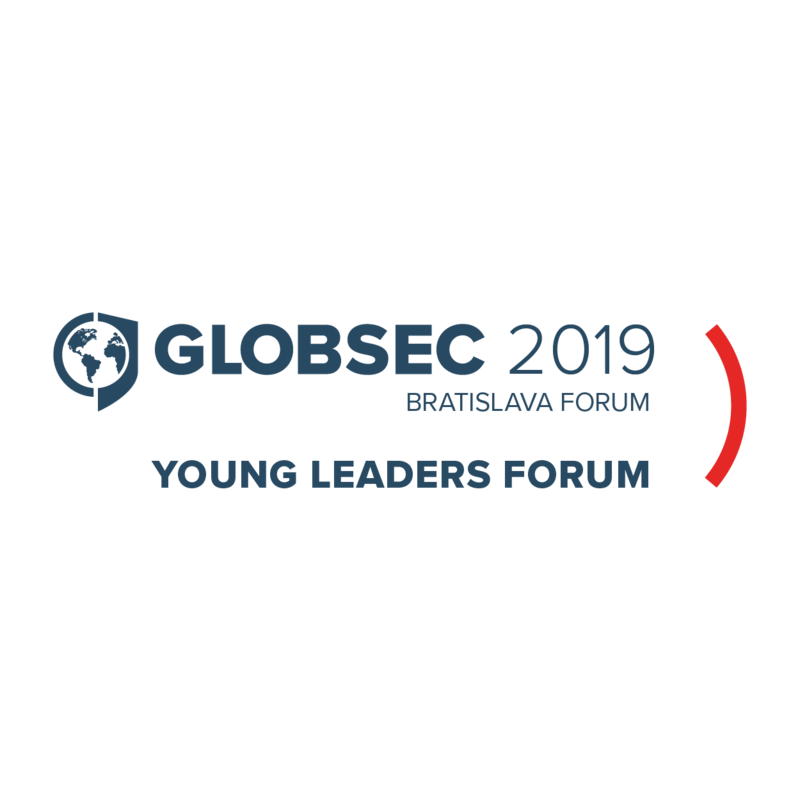 Follow GLOBSEC on Facebook and Twitter for more information about the project.